Machine made in the USA of 100% high alpha cellulose neutral pH rough surface no deckles. 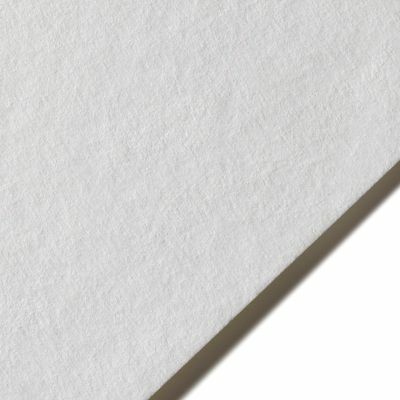 * This unsized heavyweight paper has a rough texture and is very absorbant. 38" x 24" x 1"